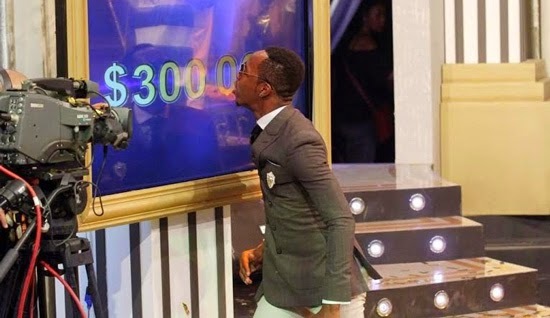 Idris from Tanzania emerged from the Big Brother Hotshots house at the end of Sunday night's thrilling 2-hour live extravaganza with USD300,000 in the bank! 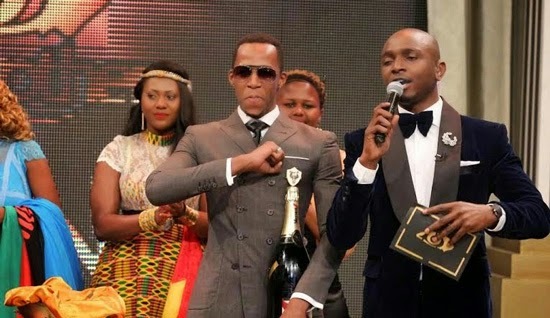 He picked up an avalanche of viewer votes from the continent after 63 days of fun, drama and intrigue to become the hottest of the Hotshots in the 9th season of the continent's most epic reality show. 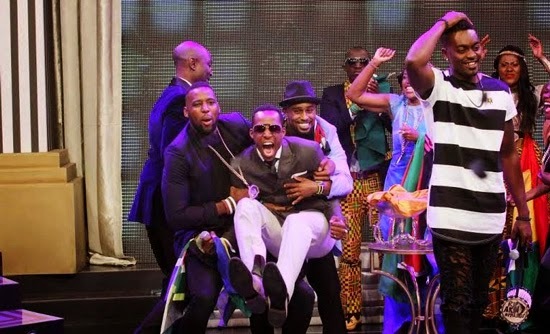 Idris saw off the challenge of 25 other housemates through 9 weeks of extravaganzas, weekly tasks, "freeze" challenges and even an epic prank in true Big Brother style. After he'd picked himself up off the floor after the announcement, Idris told IK he was feeling exhausted after the "long ride". "Big love to everyone in Africa, I have so much love out there, I'm going to give back every single day," said the man from Arusha. 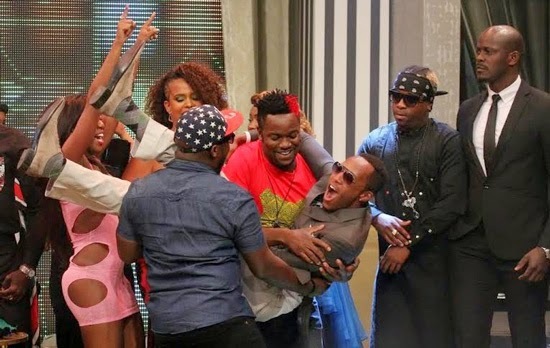 The show kicked off with a show-stopping performance from 17 evicted housemates, who got the chance to remind the continent of their Hotshots credentials. 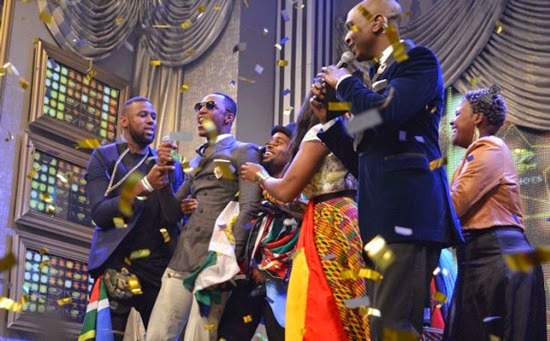 The glamorous finale was a star-studded affair, also featuring performances by the One Campaign Artists, Nigerian star M.I. and South Africa's Unathi Msengana. Even the Top 8 housemates got in on the action, with a performance of their own to sum up their time in the house! 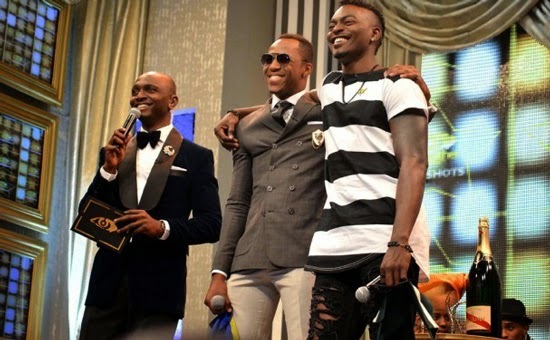 IK took viewers back through all 63 days of Big Brother Hotshots, with reminders of the Hotshots’ stellar performances during the extravaganza tasks, the tender moments – and the explosive ones – they all shared, and all the fun they had learning about each other’s cultures, countries and personalities. Evictions were never far from everyone's minds, though, and when the SizweNtsalubaGobodo auditor delivered a bulging envelope to IK on stage, he got down to business. 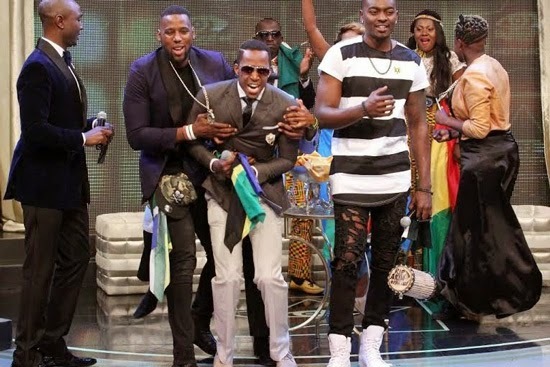 Over the course of the show, he evicted Butterphly, M'am Bea, JJ, Sipe, Nhlanhla and Macky2 from the house in pairs, leaving Idris and Tayo to count their lucky stars as the rest of the Hotshots looked on enviously from the stage. 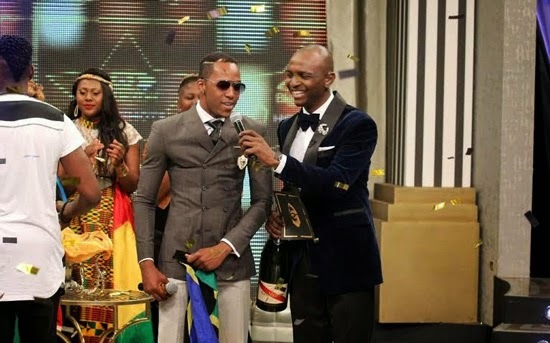 As the time for the winner announcement drew near, Big Brother summoned the duo to the Diary Room for a final few words of encouragement before sending them out of the house to join IK on stage, through a curtain of fireworks. 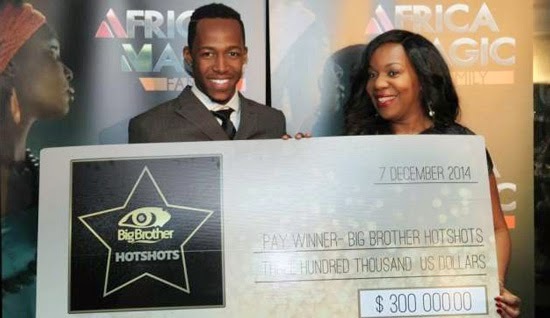 Wangi Mba-Uzoukwu, M-Net's Regional Director for West Africa was delighted with the way Big Brother Hotshots played out. 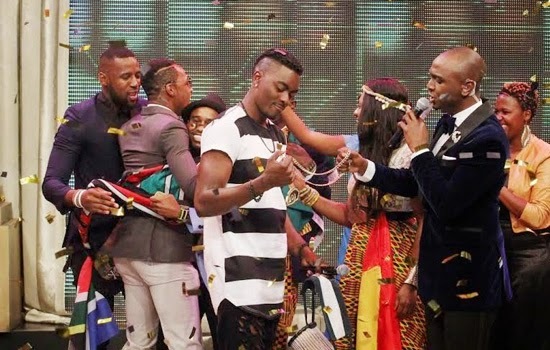 "The behind-the-scenes team overcame some astounding obstacles to get this season of Big Brother Africa on-air – and they delivered a show that was bigger, better, more dramatic and more entertaining than ever before," she said. 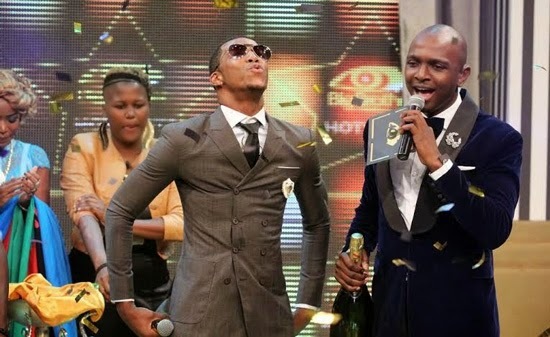 "Congratulations to Idris on being named the winner of Big Brother Hotshots – and thank you to the rest of the housemates for providing the entire continent with 63 days of phenomenal entertainment". 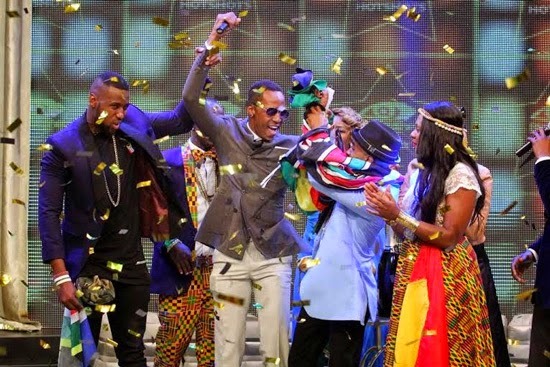 Sivan Pillay, Managing Director of Endemol South Africa said: "We are very proud to have produced another great season of Big Brother Africa. Despite the devastating setback of the fire, it has been a monumental achievement to entertain the continent with our broadcast partner Multichoice". 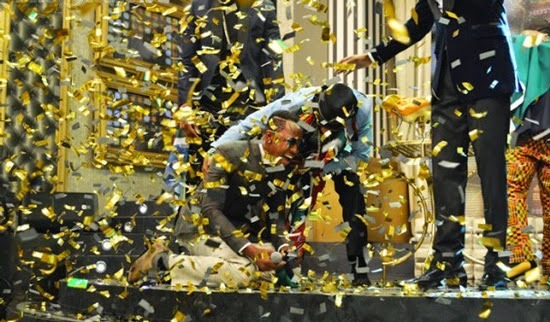 You deserve it Idris. I wish more great things to come into your life. Seriously,idris didn't entertain me at all,d only reason I watched BBA this season is because of tayo(akt baba)bb has to give you something..
Ag shame haters. 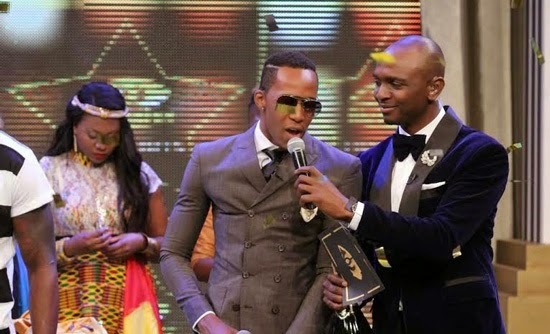 Congrats Idris!! Your landslide victory is the cause of these useless statements. Do not mind them son. You are destined not just have Sultan as your surname but to live as one. Hongera saana. 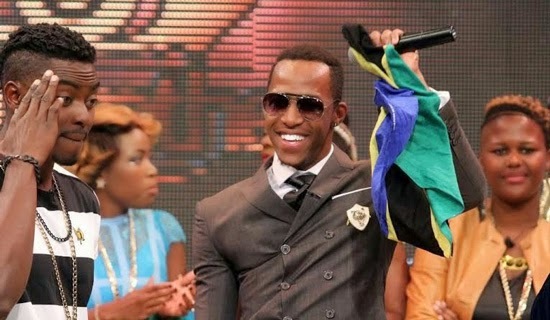 Ubarikiwe!! 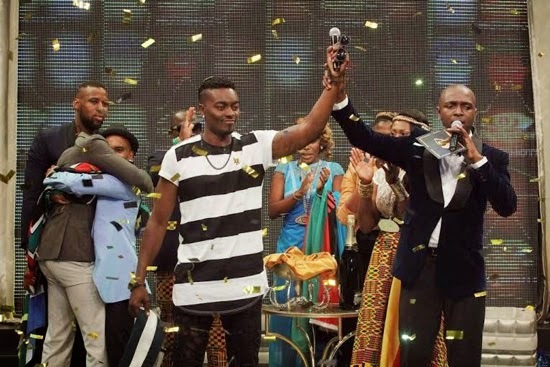 Congrats to Idris, loved him from day 1, Congrats to Tayo for being the Ambassador of Biggie - you have entertained us a lot - BIGGIE PLS Bring Mzantsi early next year - Play your game Biggie, nice programme indeed!! Idris has won fair and square haters go and hang yourselves. 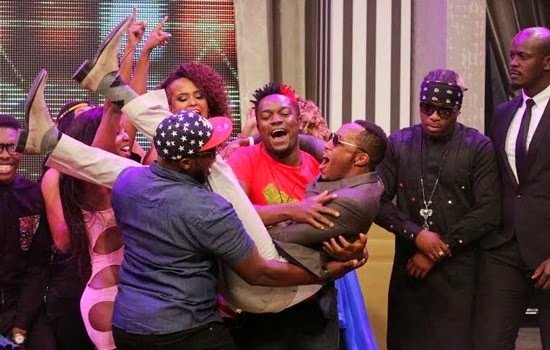 The lesson here is that arrogance of both the housemate and his/her fans will not yield desired results. The meek and humble are always rewarded. 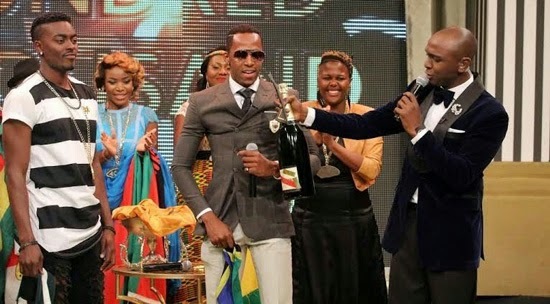 Congrats Idris! 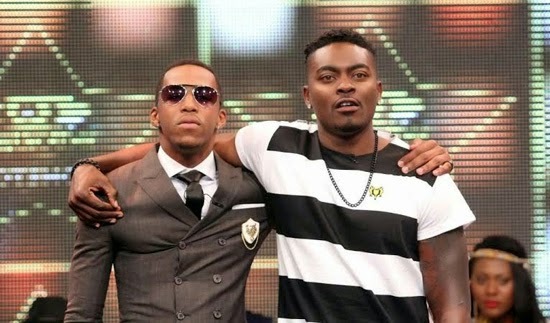 I'm from Nigeria and I believe Idris certainly deserves to win. I suspect m2m r/ship btn Frankie & Tayo water. Hope Mrs. Tayo will understand this. 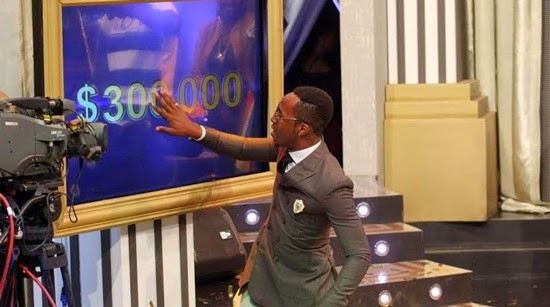 I was reading the news on BBC.com that Nigeria has dominated the previous 8 seasons of BBA, AFRICA THAT NONSENSE MUST STOP, every other African contestant is entitled to the money. 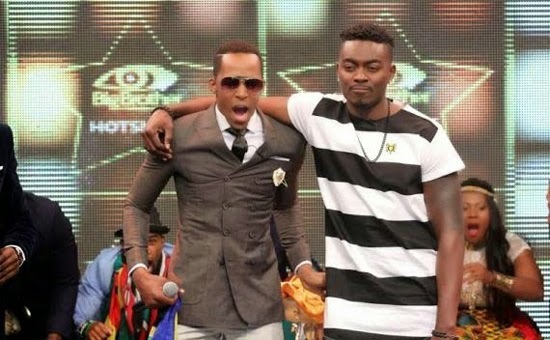 So Tayo was the ultimate fake all along, he's real character and personality showed during the last week of the show. U can't pretend for ever it's exhausting. So Tayo and Frankie are an item/couple or they just did in the house only. Ohh my g....this is big news are u guys sure about this?? 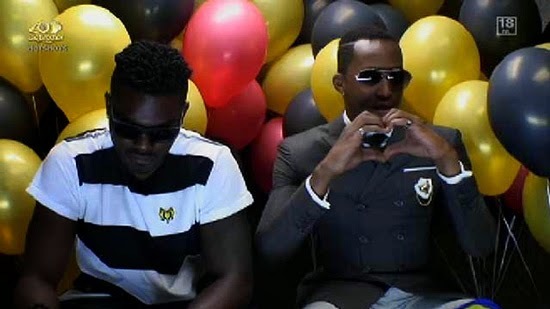 Please stop posting nonsense Africa let come together and work in love,let go thru BBE and oda big brother programme frm Europe and see d way pple comment U will knw dat Africa is having problems,dia comment is difference frm ours some comment here is full of hatred and jealosy don't let our co-existence as a continent be in jeopardy.